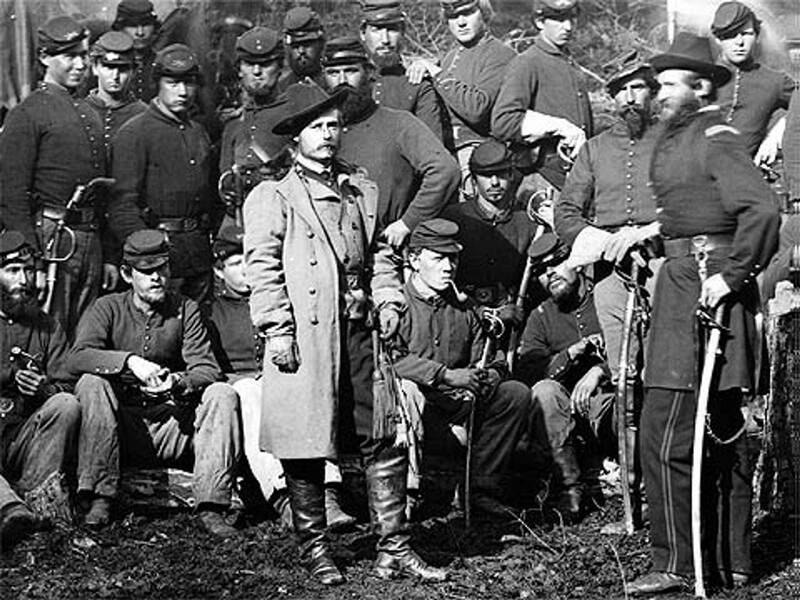 Welcome to our Membership page, while you don't need to be a member of American Civil War Ancestor to receive all of our posted discount prices listed on this website, membership has benefits that outweight the cost of the annual membership fees. At a cost of $39.95 per year. At a cost of $99.95 per year. At a cost of $149.95 per year. Each of the above Memberships listed includes at least one free record set plus a 25% discount* on Compiled Military Service Records and a 35% discount* on Pension records, please click on the membership you are interested in to get full details. Membership fees are billed the date you join and continue from that date plus 365 days, all memberships will renew automatically 30 days before your anniversary date. You may cancel your membership at any time prior to your renewal date, your membership & membership benefits will end at the end of your membership term. This way, if you cancel two months before your renewal date you will still benefit from the membership for the whole year. Once the renewal has gone through it is not refundable. You have up to one year to order your free record/records depending on the membership level you choose. * Discount is off posted National Archives & Records Administration prices. Contact us to join, click here!